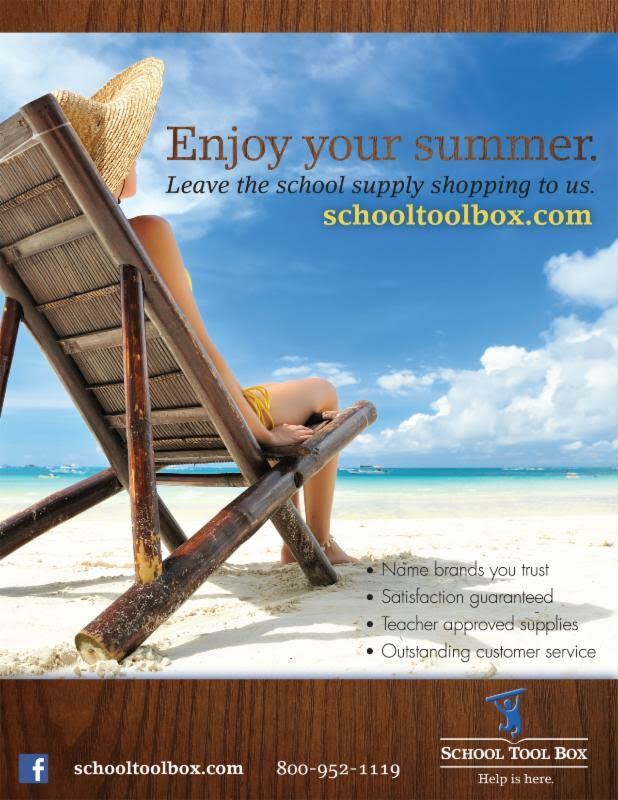 Order your back-to-school supplies now with School Tool Box! One cost covers everything your student needs for their grade level. All orders made before August 10 will arrive before the first day of school.